David Sefton, Executive Chairman of AAOG, said: “We are excited by this funded plan for TLP-103C and are working hard to bring the Well into production as soon as possible. The development schedule is predicated on the availability of Schlumberger’s fracking equipment which we have been informed will be available in the beginning of April. 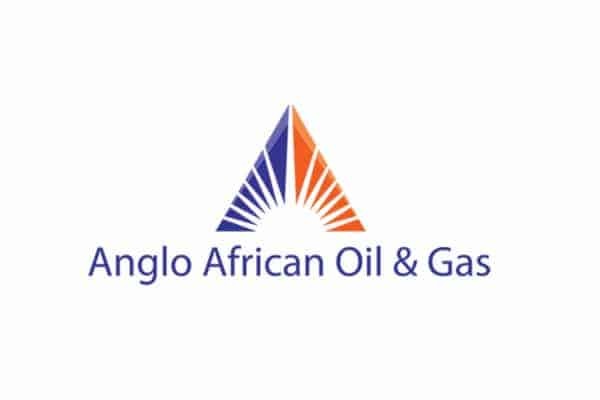 Anglo African Oil & Gas plc (AIM: AAOG), an independent oil and gas developer, is pleased to provide details of its plan to bring the TLP-103C well (‘the Well’ or ‘TLP-103C’) at its Tilapia licence in the Republic of the Congo into production.